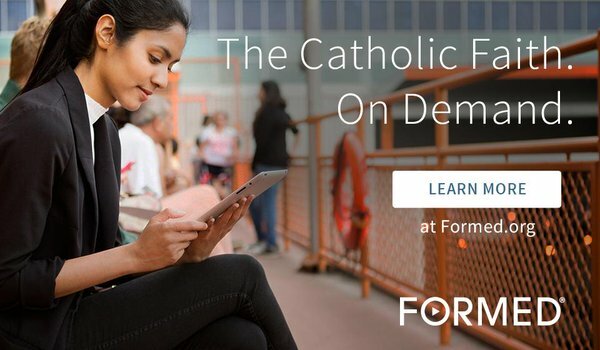 24/7 access to the truth, beauty and meaning of the Catholic Faith anytime,anywhere…..with FORMED. The videos and content are accessible via your computer, tablet or smartphone. 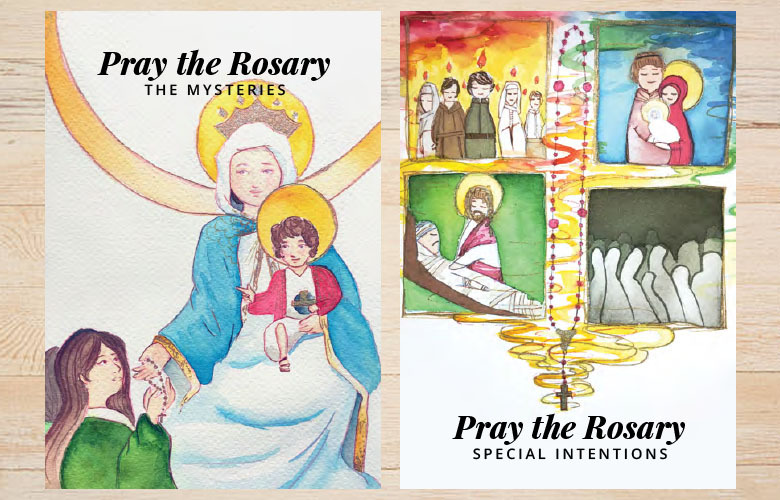 Informative and inspiring teaching from renowned speakers Dr Scott Hahn, Dr Edward Siri, Bishop Robert Barron, Dr Tim Gray, Father Michael Gaitley, Teresa Tomeo….and many more programmes for personal formation as well as small study groups. 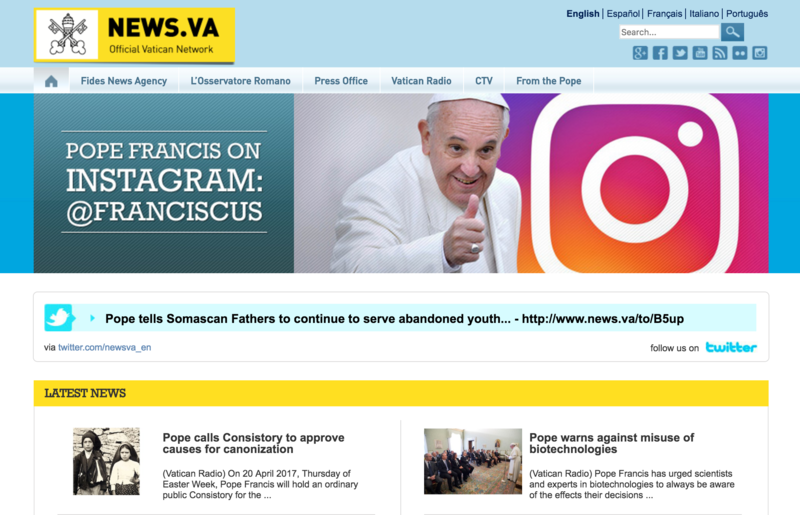 The official site to access the latest news from the heart of the Church. 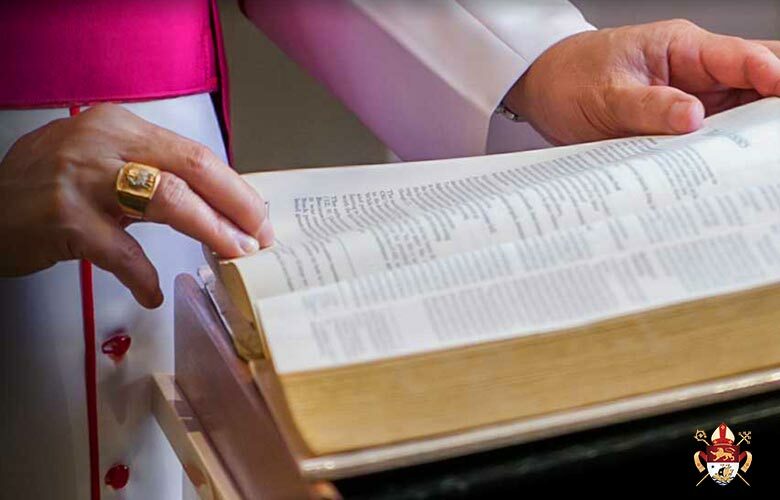 The site features the Pope's homilies, official statements, encyclicals, apostolic exhortations and more! Need to talk to someone? Family or marital issues? Personal challenges and need a listening ear to clarify? Or parenting challenges that require a little empowerment? 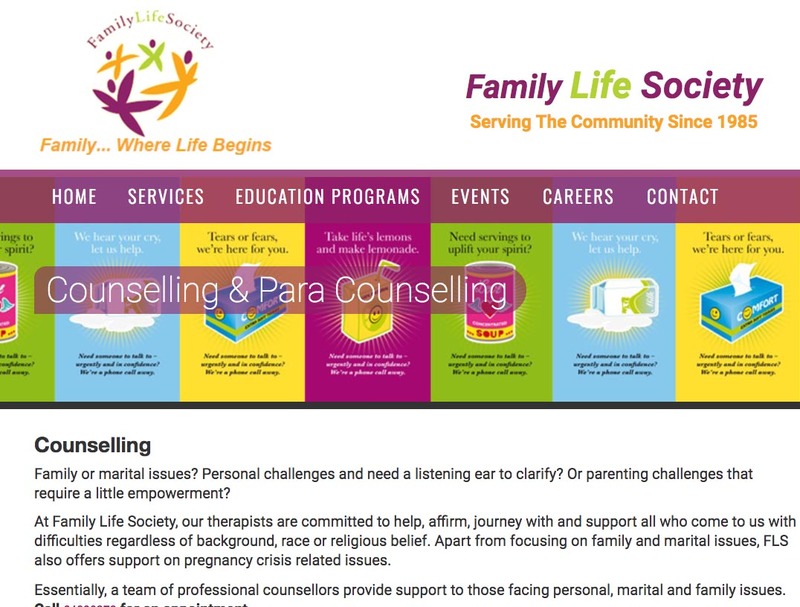 Family Life Society therapists are committed to help, affirm, journey with and support all who come to us with difficulties regardless of background, race or religious belief. Apart from focusing on family and marital issues, FLS also offers support on pregnancy crisis related issues.